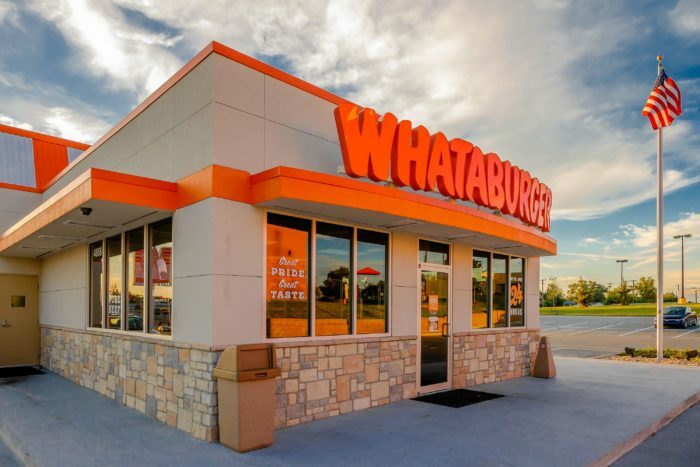 Founded in 1950 in Corpus Christi, Texas, Whataburger promised to serve a burger so big that it took two hands to hold and so good that, after a single bite, customers couldn’t help but exclaim, “What a burger!” Since that time, Whataburger has grown to include nearly 800 locations across the southern United States. 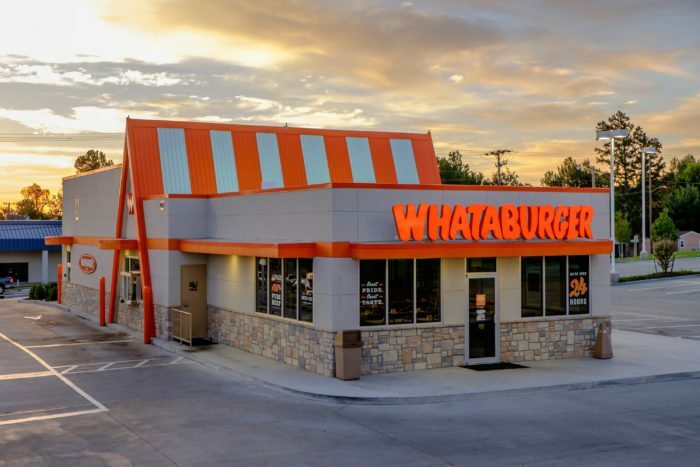 Whataburger was known for many years for its distinct A-framed orange-and-white stripe-roofed buildings, a design element still incorporated in their restaurants. 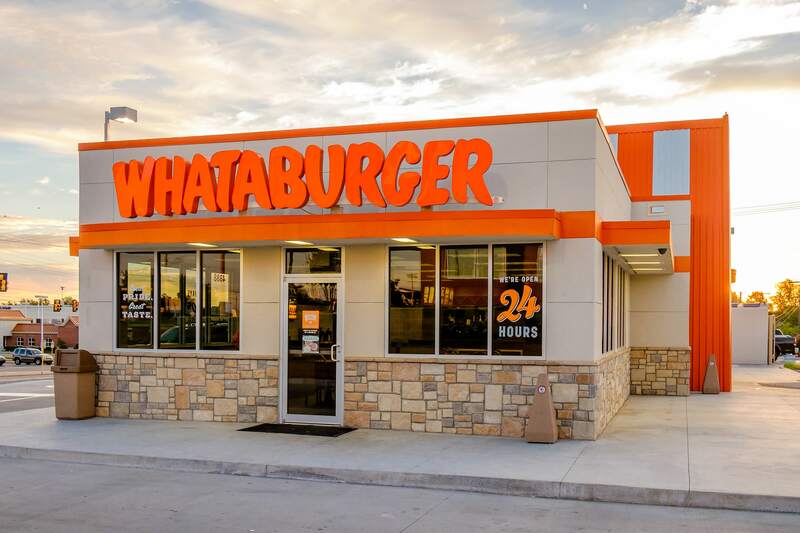 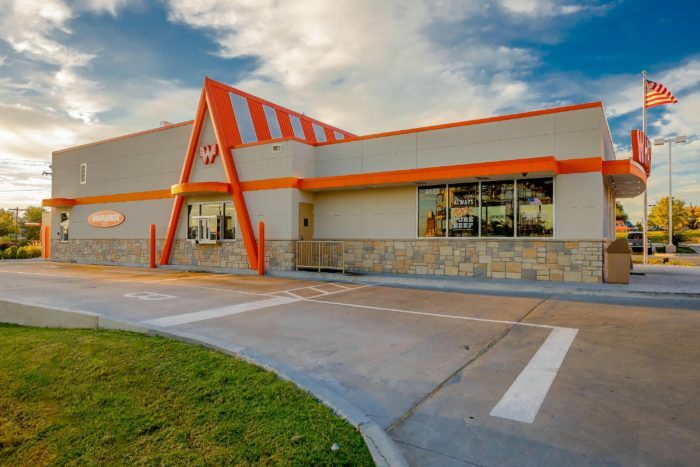 Wallace Engineering has provided prototype development and site adapt services for over 70 Whataburger restaurants in multiple states.